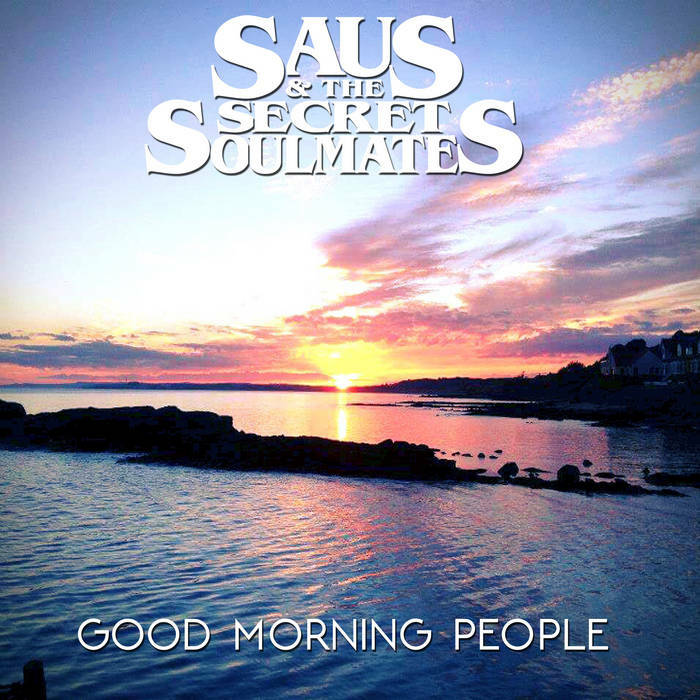 This foot stomping indie-rocker is the first single to be released by Saus & the Secret Soulmates. It's fun and energetic, ringing with summer sunshine vibes! 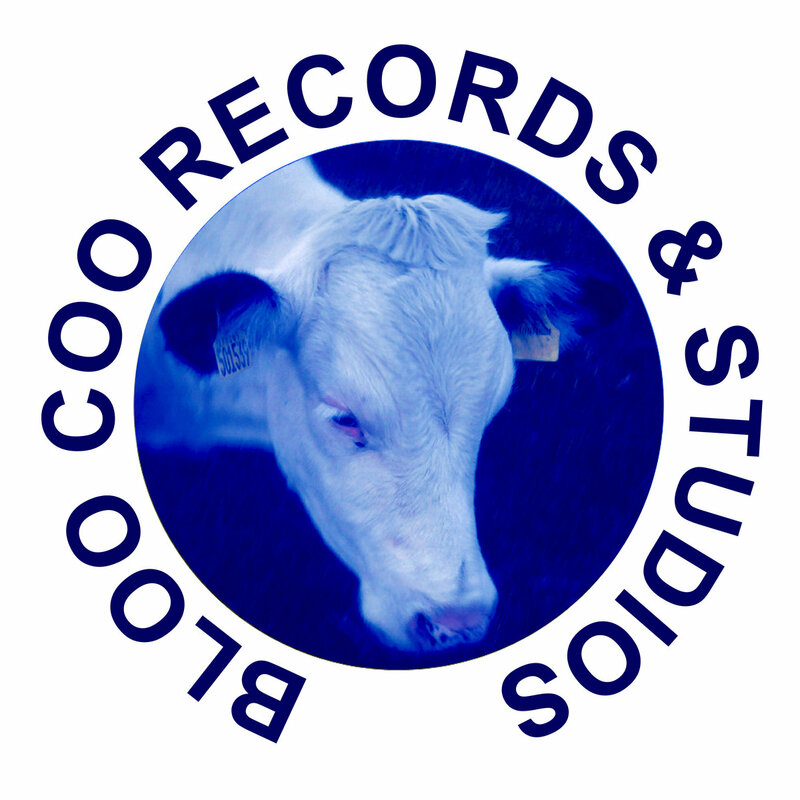 Davie Saus is a prolific and long standing Folk/Rock songwriter from the Kingdom of Fife. 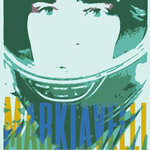 After producer Paul Hollywood gave him an Indie-Rock band production on his album "See You Everywhere", a live band was formed to recreate the new sound. 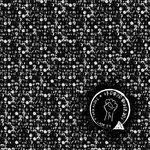 The Secret Soulmates now add so much weight and swagger to Davies catchy tunes. 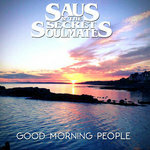 "Good Morning People" is the first release from Saus and The Secret Soulmates, recorded and produced by Bloo Coo Studios.